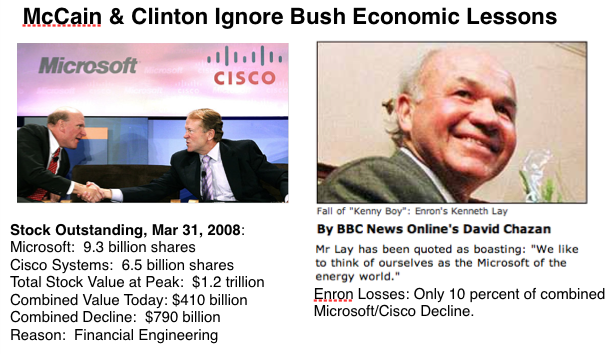 As the Presidential race narrows, it is worth examining the key economic advisers to each candidate. 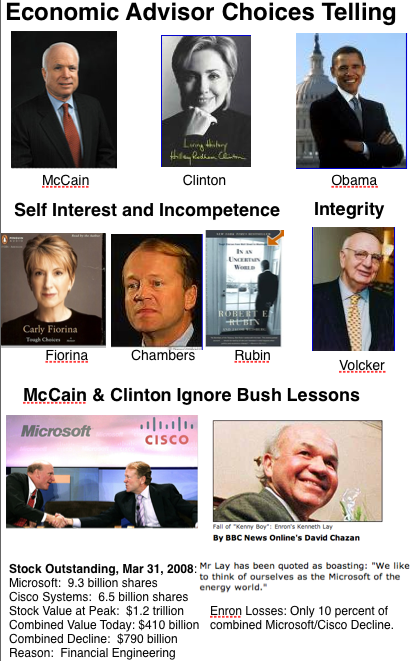 While John McCain and Hillary Clinton have both enlisted advisors who are largely the source of current market turmoil, Barack Obama is instead supported by a beacon of financial integrity, former Federal Reserve Chairman Paul Volcker. McCain’s choice of John Chambers and Carly Fiorina is most unusual since they are the “poster children,” for abusive executive compensation and financial engineering, in particular that related to stock options and costly mergers that result in significant job losses and minimal long term benefit. 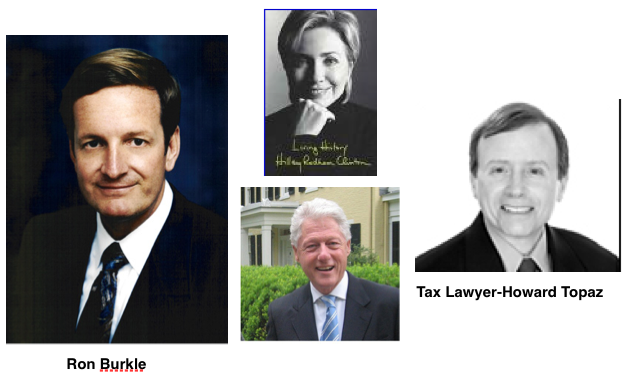 Hillary Clinton made the surprising choice of Robert Rubin, who waltzed within months from being Treasury Secretary to Vice-Chairman of Citigroup, making a $50 million signing bonus. Rubin was the primary advocate of deregulating the banking sector and is fondly known as the godfather of hedge funds in investment banking circles. Enough said perhaps? See related video at http://www.youtube.com by searching for parishinvestments. 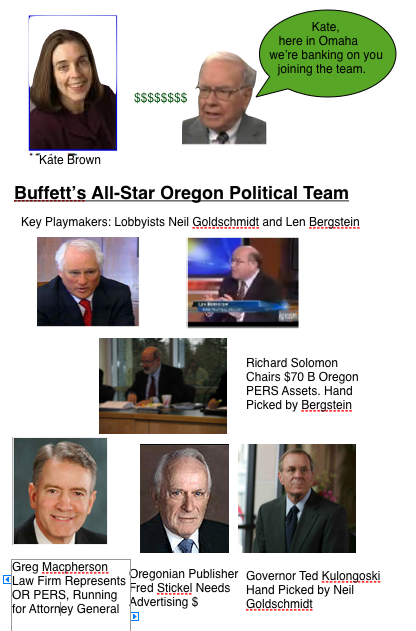 NOTE: See chart of Buffett Oregon Lineup at end of this post. Oregonians have a great choice for Secretary of State this year. Her name is State Senator Vicki Walker and she is a proven courageous leader and advocate for both ordinary Oregonians and businesses alike. Although a Democrat, Walker is also popular with many Republicans based upon her ability to get things done for ordinary Oregonians. One key Walker accomplishment was closing a loophole that allowed large utilities to charge ratepayers for local, state and federal taxes in their rate structures even though these taxes were never remitted to the taxing authorities. Walker’s opponent Kate Brown sided with Warren Buffett, one of only a few who did, and tried to defeat the measure. Buffett is now using all his political team here in Oregon to support Brown in a desperate attempt to prevent Walker from becoming Secretary of State. 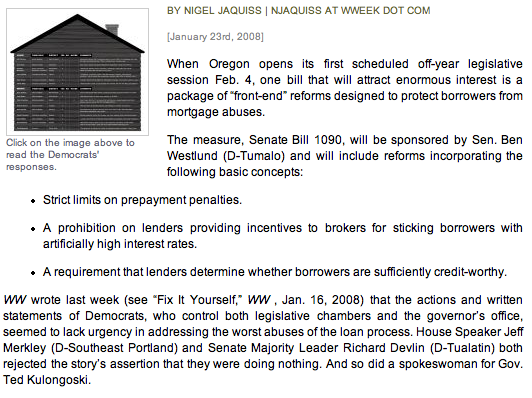 Like many states, Oregon now suffers from out of state predators like Warren Buffett who whimsically purchase their legislative agenda, much to the detriment of both competing firms and local citizens, and control key media outlets via their wide array of firms owned. In Buffett’s case this ranges from owning key medical malpractice insurance businesses to Sees candies. 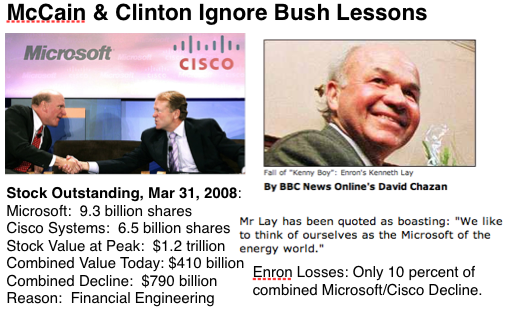 (Search Buffett for related blog posts). What Oregon needs now are more strong publically traded corporations based in Oregon to reenergize the state. This will begin when the key statewide offices are led by courageous principled competent people like Vicki Walker rather than those that pander to the likes of Warren Buffett. Today, in its monthly meeting, the Oregon Investment Council, which manages Oregon’s $70 billion in PERS and related public assets, continued its commitment to leveraged buyouts by private equity firms, this time in Europe as it provided $500 million to KKR and $300 million to CVC European Equity Partners. Now at 13 percent of total assets, its stated goal is that 16 percent of assets be dedicated to private equity. 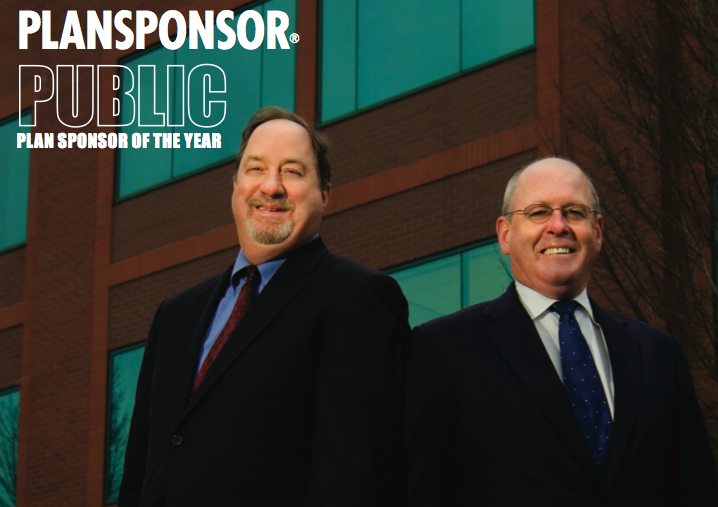 Michael Smith of CVC Group, pictured above on left, noted that the future in Europe is consolidation and their key strategy will be to use European based firms to acquire american competitors. A representative from KKR added that banks were sitting on 6 months of “deal flow” they need to sell to improve their liquidity. And so while most people think that the subprime mortgage crisis is the primary source of liquidity issues in the financial markets, clearly the KKR executive painted the real picture, that being that leveraged buyouts are in fact soaking up much of the new loan dollars. And they are doing these buyouts with mostly public pension dollars. 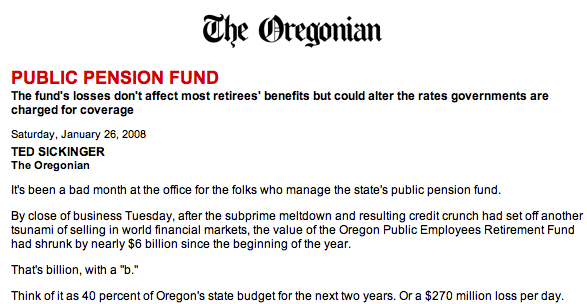 To summarize, in addition to $350 million approved for private equity by the private equity investment subcommittee at its last meeting, Oregon PERS today also dedicated the $800 million to European buyout firms in addition to another $200 millon for domestic buyouts. A final investment of $50 million was also made to a real estate fund, making the total committed for the month approximately $1.4 billion. 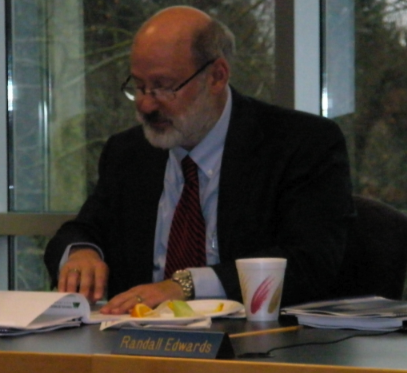 The current Chair of the Oregon Investment Council, a practicing CPA whose business interests clearly intersect with those of the council, is clearly making his mark by accelerating the allocation to controversial private equity and hedge fund investments. Solomon’s addition to the council and immediate rise to the Chairman position was championed by the State’s most powerful lobbyist on the Democratic side, Len Bergstein. Bergstein, pictured below Solomon on the right, was also instrumental in developing Neil Goldschmidt’s career, pictured on left, and orchestrated Goldschmidt’s successful run for Governor in the 1980’s. Although Goldschmidt is back in Portland, Bergstein is now the “go to” lobbyist on the Democratic side. It is not known what Goldschmidt is now doing yet it is somewhat ironic that given hedge and private equity funds do not disclose their owners or investments, he could theoretically be running such a firm. 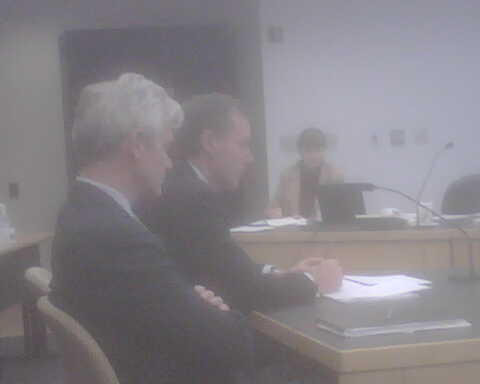 The only one of the five voting council members not present was Keith Larson of Intel Capital. 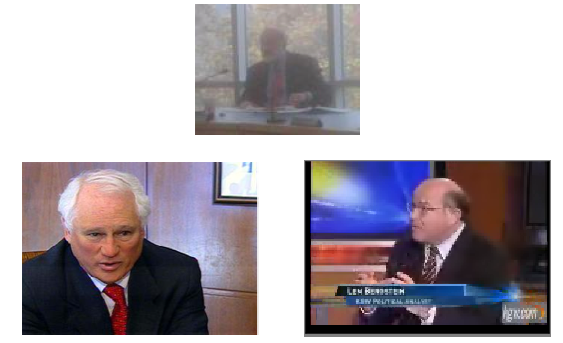 Chief Investment Officer Ron Schmidt noted Larson had a scheduling conflict. Interestingly, Larson’s name still does not appear on the Oregon Investment Council website. Noted instead is his predecessor Mark Gardiner whose term expired in September. Clearly, Larson has no business being on the council due to conflicts of interest, as is the case with Solomon. Either’s presence on such a board would have been unthinkable 10 years ago yet the SEC still has no oversight over public pension funds boards.